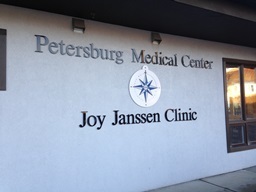 Joy Janssen Clinic is Petersburg’s primary care center comprised of four family practice physicians. For patients who are under the care of a specialist, we are able to provide routine follow-up and monitoring of chronic or specialized medical conditions. 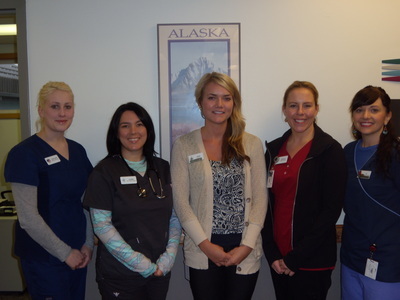 In addition, we offer advice and therapy for smoking cessation and substance abuse. 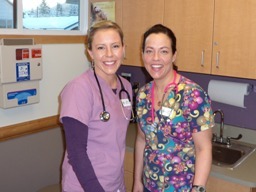 Joy Janssen Clinic strives to promote excellence in healthcare services and the promotion of wellness in our community. If you would like more information on the services we provide, or to find out if we provide a specific service, please give us a call at 907-772-4299.